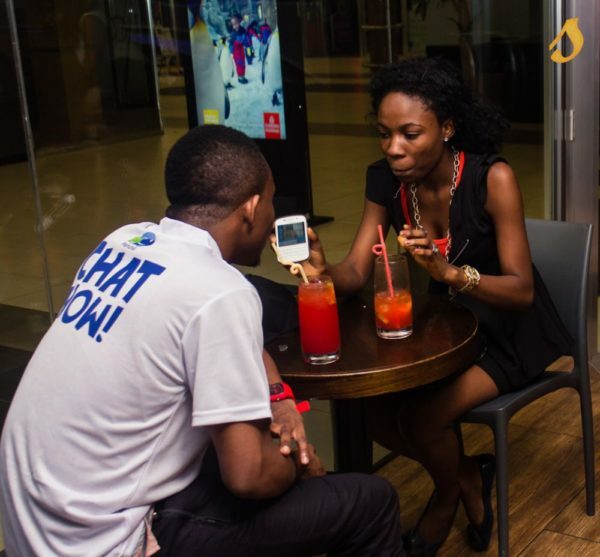 On Wednesday 9th July 2014, Rhapsody’s at the Ikeja Shopping Mall was filled with pretty guests as the 2nd episode of Palmchat kicked off. 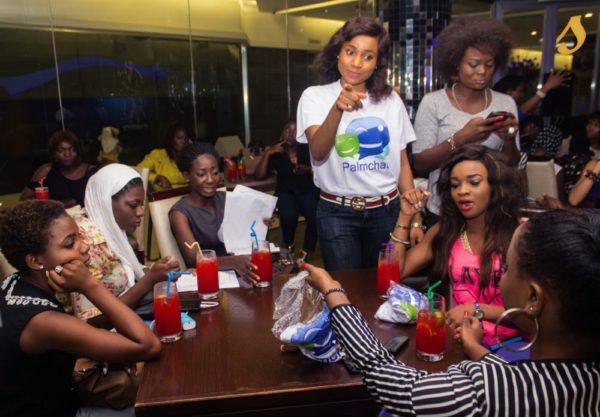 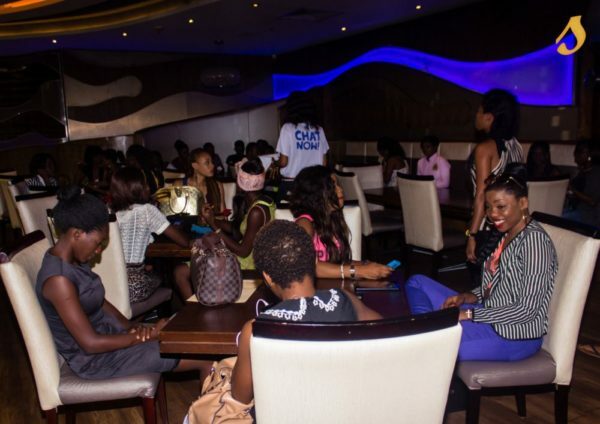 The event had ladies enjoy great drinks, good music and even earn free recharge cards and get the opportunity to sign up for the Miss Nigeria beauty pageant all in one night. 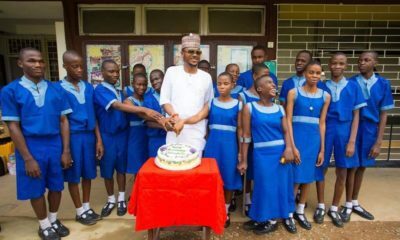 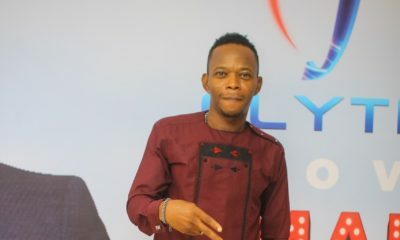 With comedian Omobaba hosting, the guests had great fun and you can join in too. 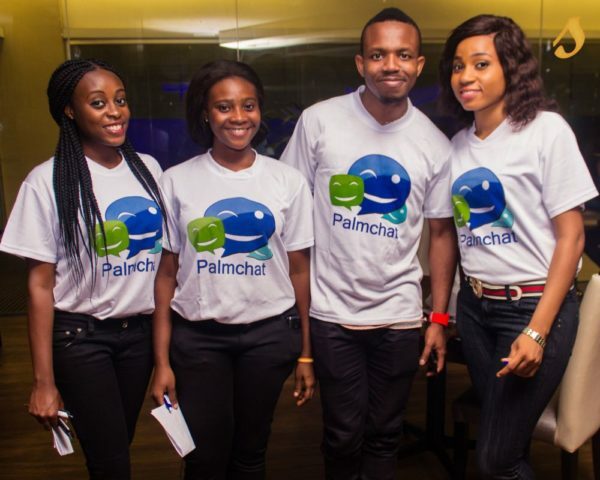 Today, Wednesday 16th July 2014, you can attend by downloading PalmChat on your mobile device. 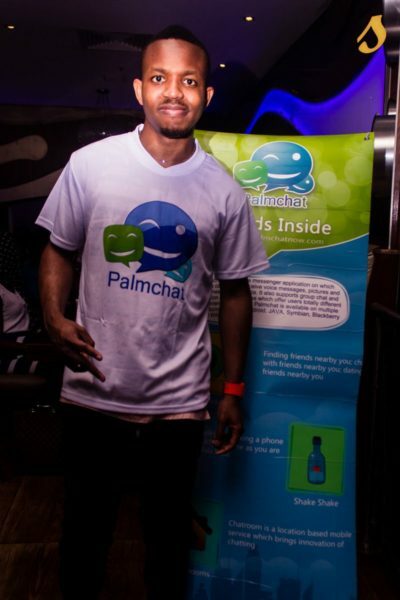 Visit www.palmchatnow.com and www.facebook.com/PalmchatNow for more information on PalmChat. 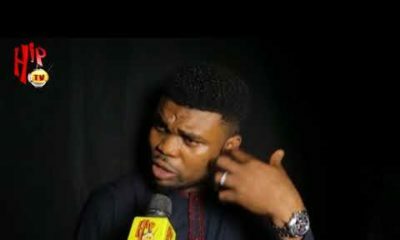 I think BBM and Whatsapp is enough chat already.